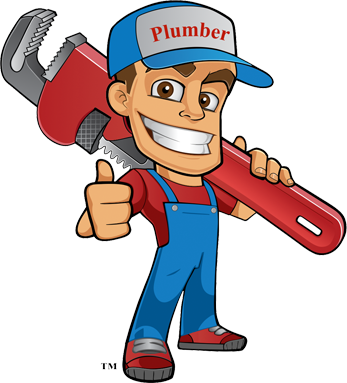 The Plumber Guy provides what every homeowner wants: simple, fast, and effective plumbing service. We focus our service on two things: hiring the best plumbers and buying the best quality products available. It’s a simple approach, but it works—our customers trust us to handle all types of plumbing and drain issues, from faucet repair to total plumbing remodeling. Our technicians are all licensed, bonded, and insured, providing you with the highest-quality service every single time. Wow! Fast and fair. — James F.